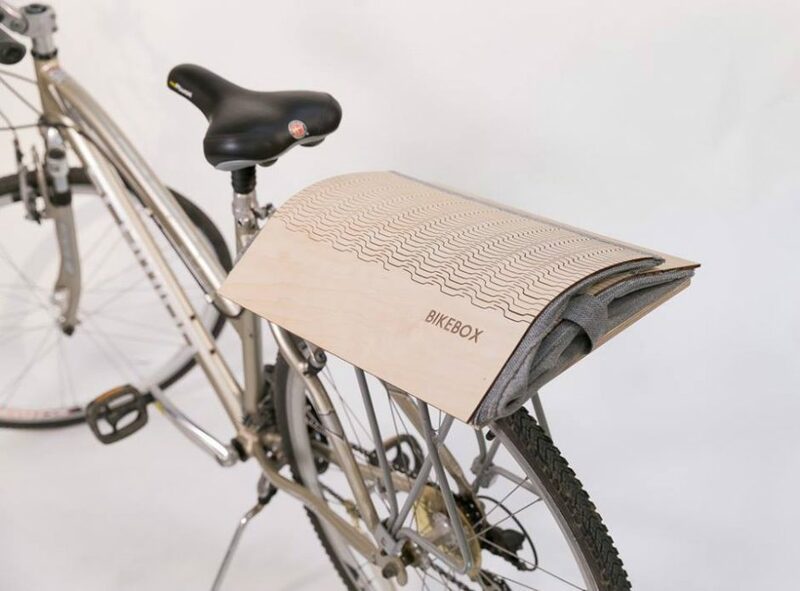 The Estonian startup, Bike Box, the winner of a recent Garage48 hackathon, dedicated to wood, has created a basket that makes grocery transportation by bike more comfortable. 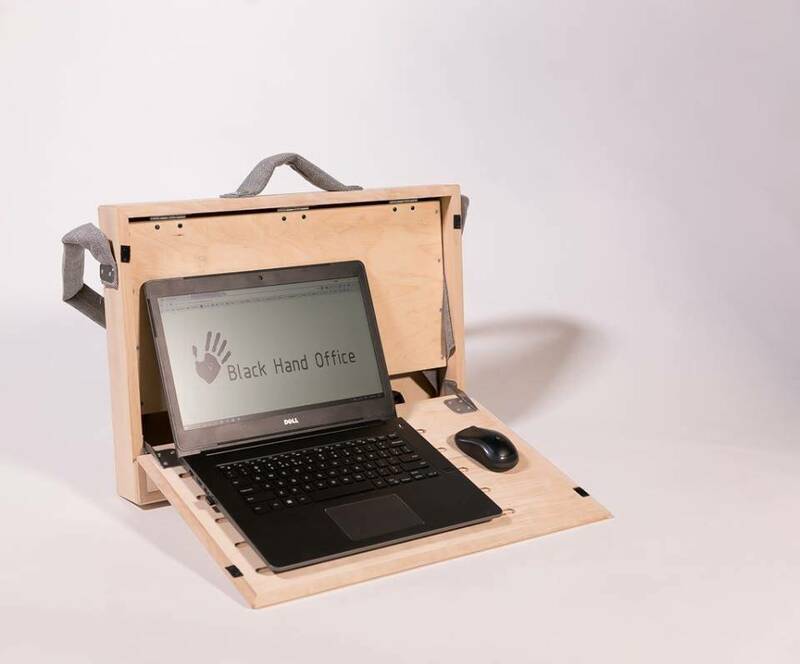 The Estonian leading hackathon series, Garage48, organised the first-ever wood hackathon in Estonia and the Baltics on 20-22 October. The event, taking place at the Võru County Vocational Training Centre in Väimela, southern Estonia, brought together approximately 100 wood industry specialists and students of design, architecture and woodwork from Estonia and Latvia, who, according to organisers, “showed an extremely high level of prototyping power in creating real wooden objects and finding solutions for wood industry challenges”, all in just 48 hours. 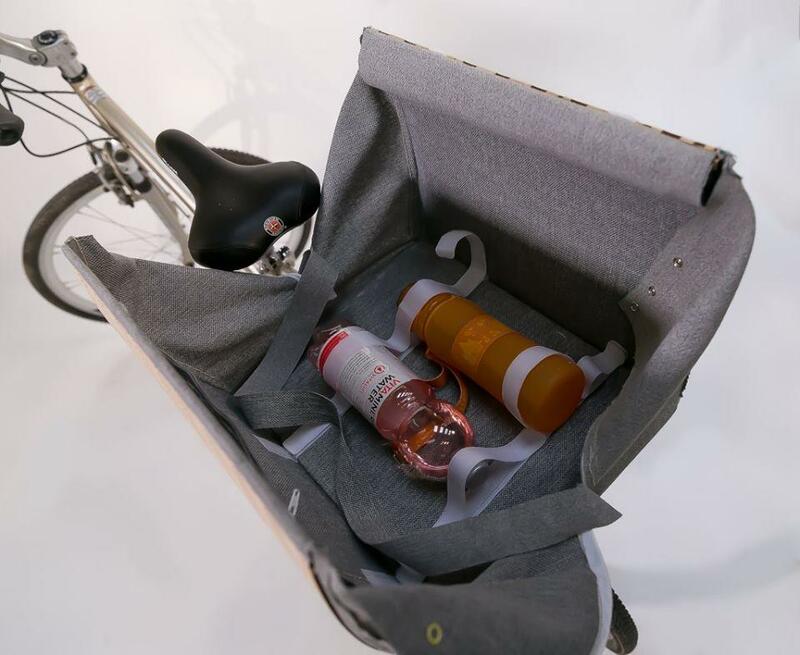 The winner of the hackathon, Bike Box, created a foldable bike basket that “meets the needs of a mobile urban person by making groceries transportation more comfortable”. The startup’s solution allows removing the basket easily from the bike and taking the bought goods inside the house. 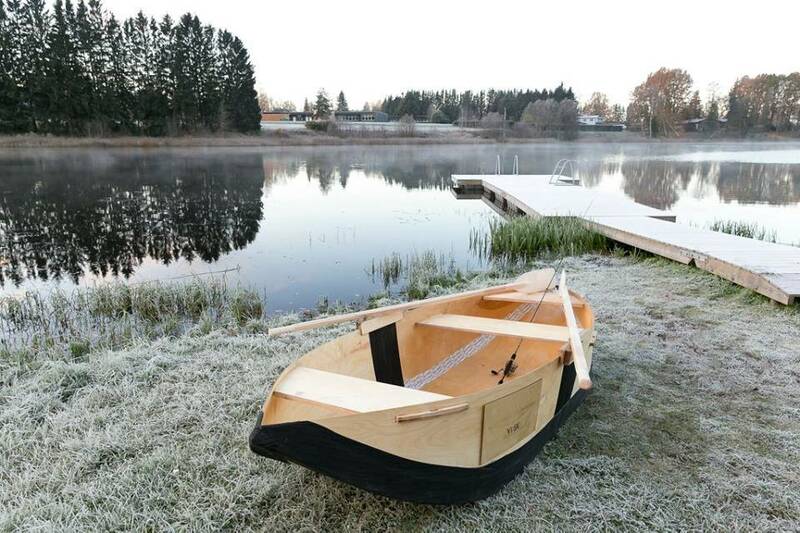 The runner-ups were the VIISK foldable plywood fishing boat and the TIM-BIN urban and environment-friendly trash bin. 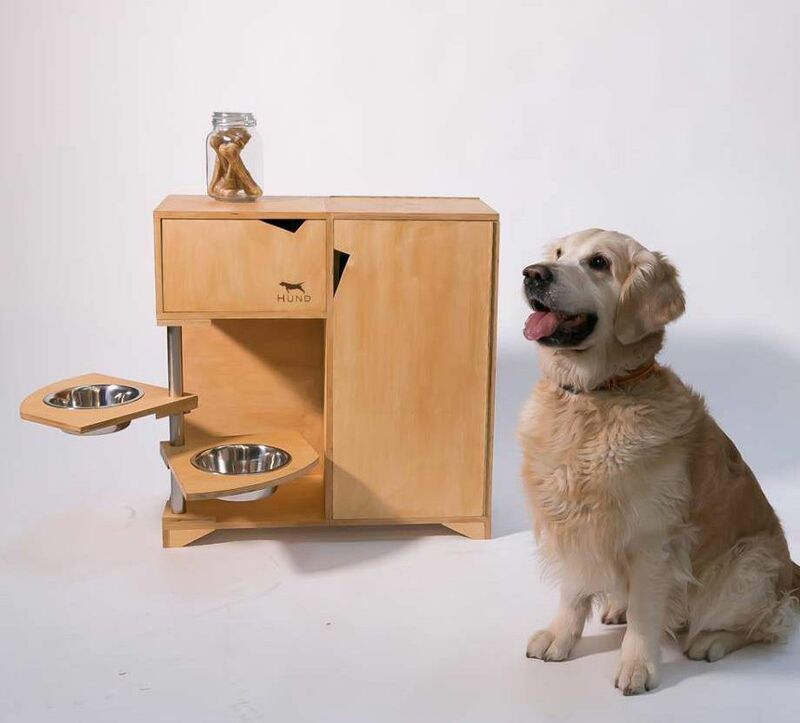 The bin also received the best design award. Playcart’s two-in-one shopping cart and playcar received a special prize for business potential; Dynamic Structures got a special prize in engineering innovation for joinery system of wooden construction parts; and Hund Dog Station was awarded a special prize for best presentation for its smart furniture for dogs and their “lovely demo-dog who rocked the stage”. 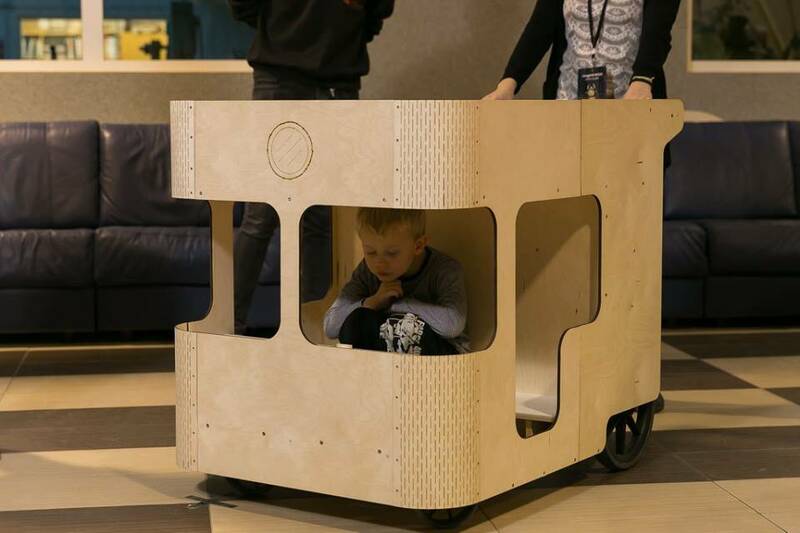 The other prototypes ranged from wooden games to electrical wooden bike. The participants had access to all the woodworking machines and tools, thanks to the on-site wood processing teachers, who assisted the use of the machines and mentored the participants throughout the whole hackathon. In addition to wood, the participants could use materials and equipment for metalworking, textile and exterior decoration. Cover: Bike Box (images courtesy of Garage48).